First, you need a bracket and I have got you covered. Complete your March Madness bracket here. Second, you need to pick your teams but you have got this. You know your favorites. You know who will win (or who you want to win). Good luck! Next, you need to know where to find the games. 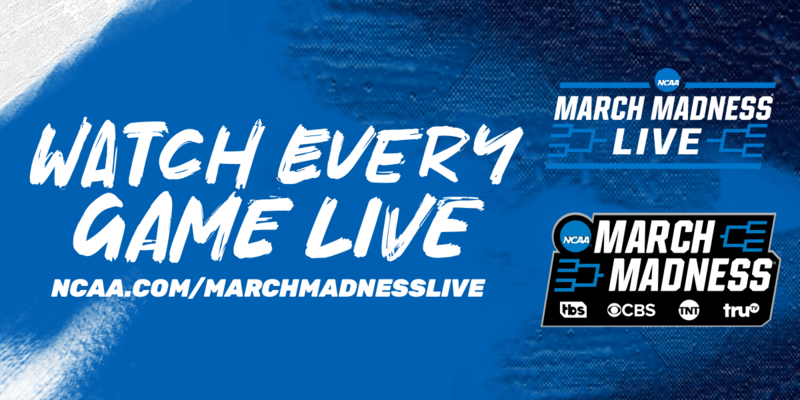 If you are wondering where you can catch all of the action, you can watch every game LIVE with the March Madness Live app. Here you will be able to stay on top of all the games, keep an eye on your favorite teams, and keep your bracket up to date. If you are watching on Fioptics, we have a full Fioptics Channel Lineup. Don’t forget to watch on the go using Fioptics TV Everywhere. With Fioptics TV Everywhere you can access the games included in your subscription from your computer, tablet, or smartphone. Use your log-in information for your My Cincinnati Bell to log into the apps and websites of the TV Everywhere Channels. 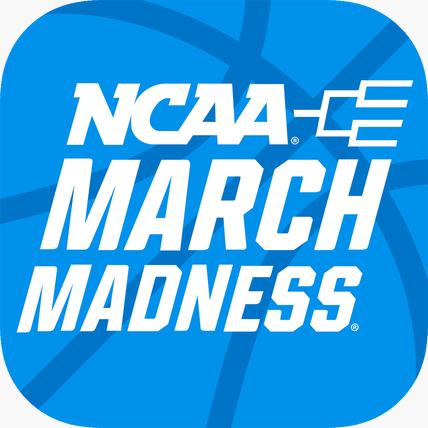 Watch on the March Madness live app. Once you download the app, you can choose Cincinnati Bell as your provider and login using your My Cincinnati Bell account information. Keep an eye out for updates throughout the tournament on our Cincinnati Bell social; Facebook, LinkedIn, and Twitter. Make sure to subscribe to our blog for other TV related content! If you subscribe to the blog today, you will be entered for a chance to win a Nest Thermostat.